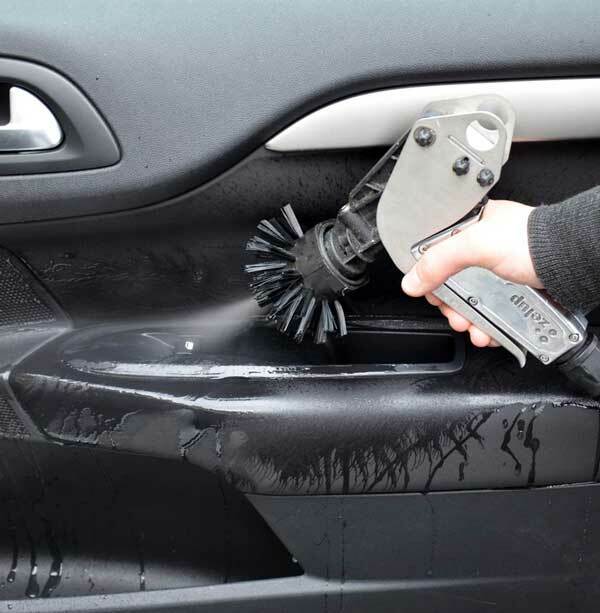 Automotive cleaning has never been easier. 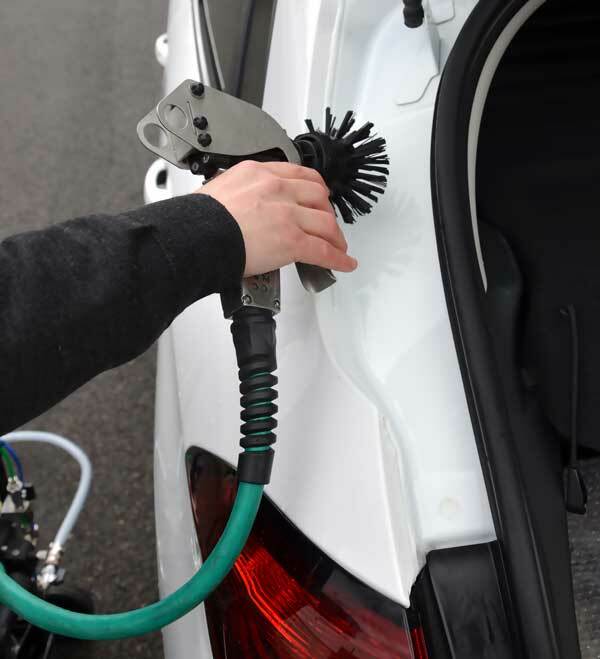 The Zelup Blaster is for car washes as well as for individuals who want a professional car cleaning at home. 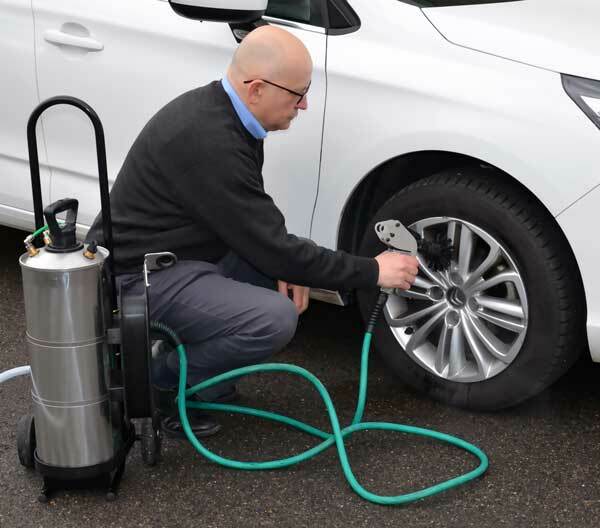 It is a professional automotive cleaning tool that keeps off any kind of micro scratches by cleaning your vehicle in a non-contact, friction-free way. A two-positions trigger. It allows to instantly alternate between washing and drying modes! 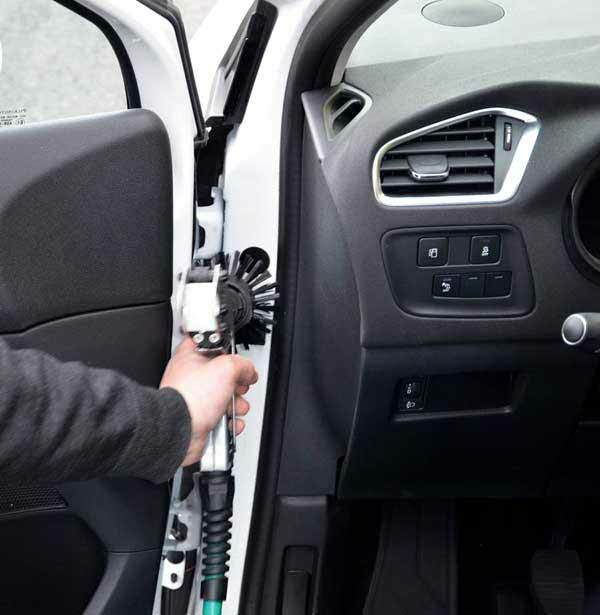 Fully pressed, the Zelup Blaster turns into a powerful cleaning tool. 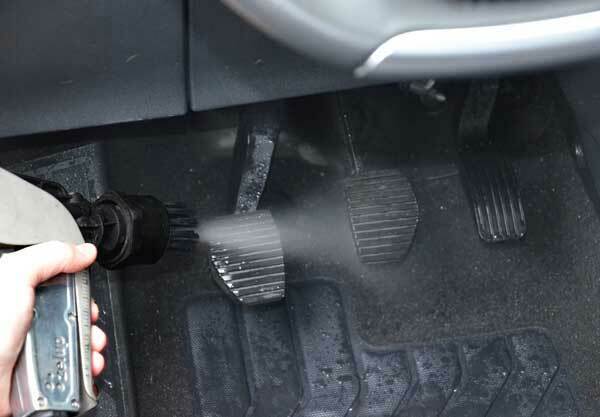 It allows deep cleaning of the rims, the engine bay, the doors, the trunk, the pedals, the glove box, the door bins … etc. 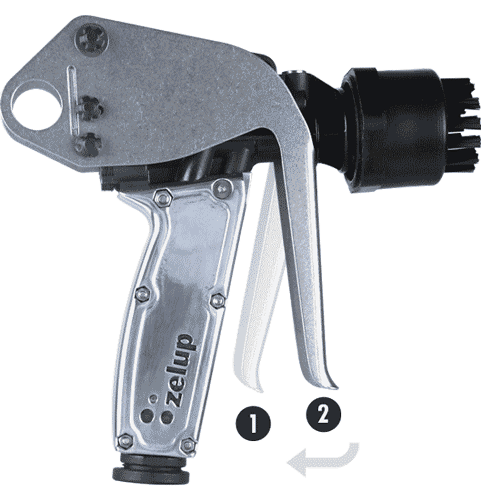 In intermediate mode, the Zelup Blaster becomes a pneumatic cleaning gun. It removes dust and residue in every corner that simple cleaning tools cannot get to. 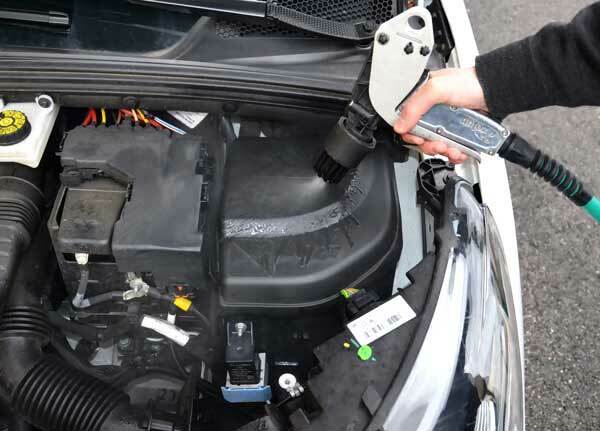 Engine bay, rims, doors, trunk, pedals, rubber mats, door bins, glove box … etc. “3 in 1” high-speed washing solution that has the functions of washing, brushing and drying. The Zelup Gun consumes only a tiny amount of water thanks to its unique technology. Easy to install and usable indoors, it does not flood the space where it is being used. Made of a high-quality material, it is ultra-durable and shock resistant. 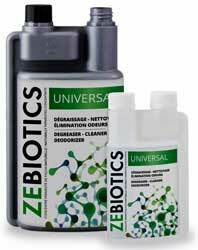 Ergonomic, reliable and very robust, trust Zelup the brand leader in the sector!